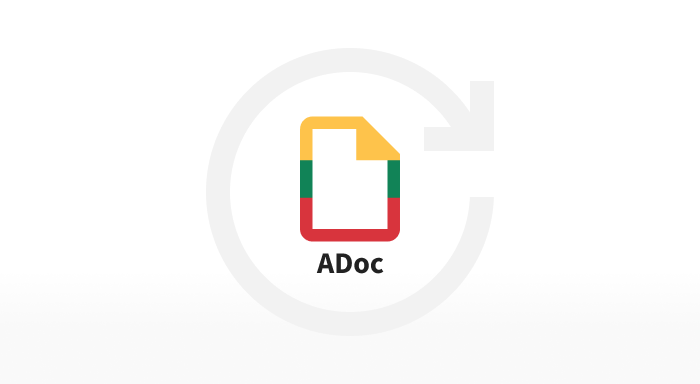 Office of the Chief Archivist of Lithuania is planning to renew ADoc document format specifications this year in order to ensure security and originality of documents. How not to get lost in the jungle of Dokobit APIs? 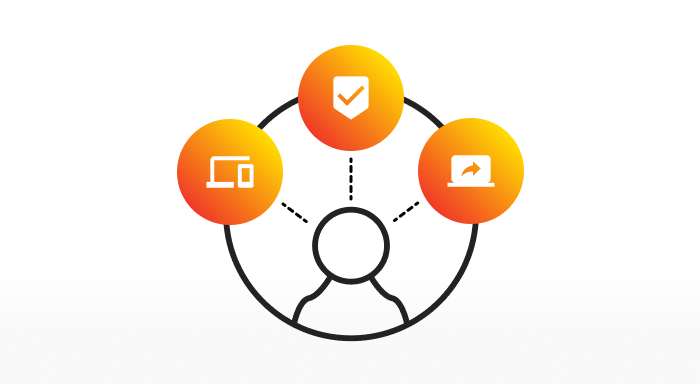 Dokobit offers a range of different e-signature-based APIs — from e-identification to e-signing. While some of the products are self-explanatory, others might get you a bit confused as the distinctions lie a bit deeper, depending on your resources, goals and other variables.